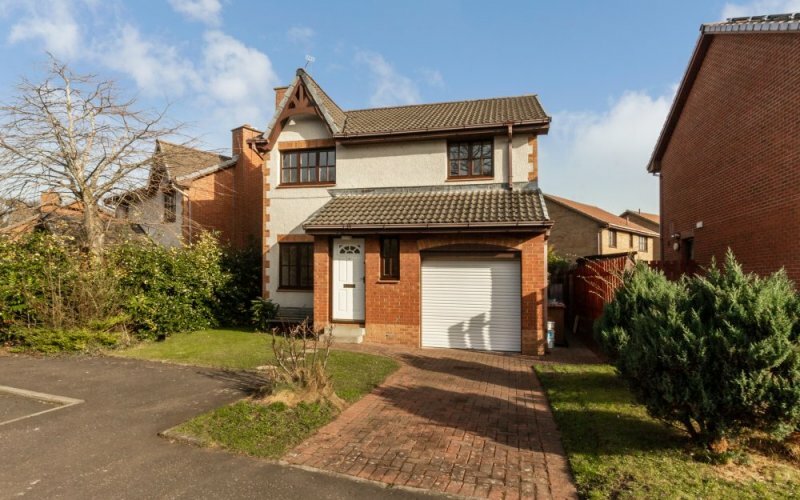 Boyd Legal are delighted to present to the market this spacious and welcoming 4-bedroom family .. 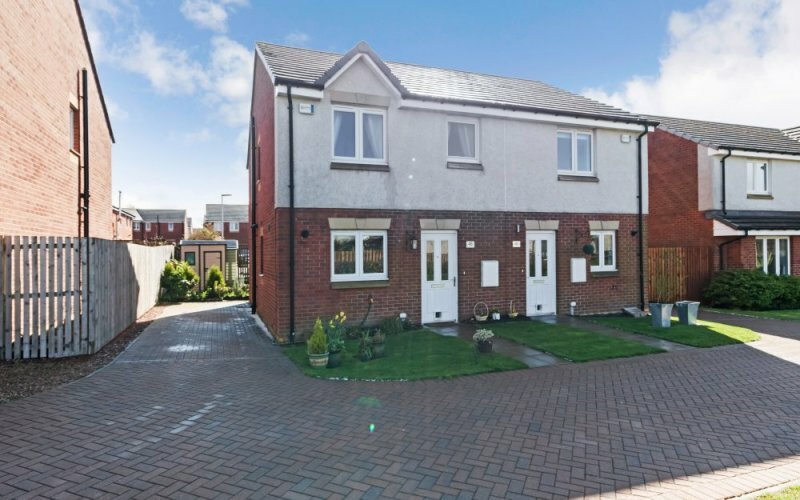 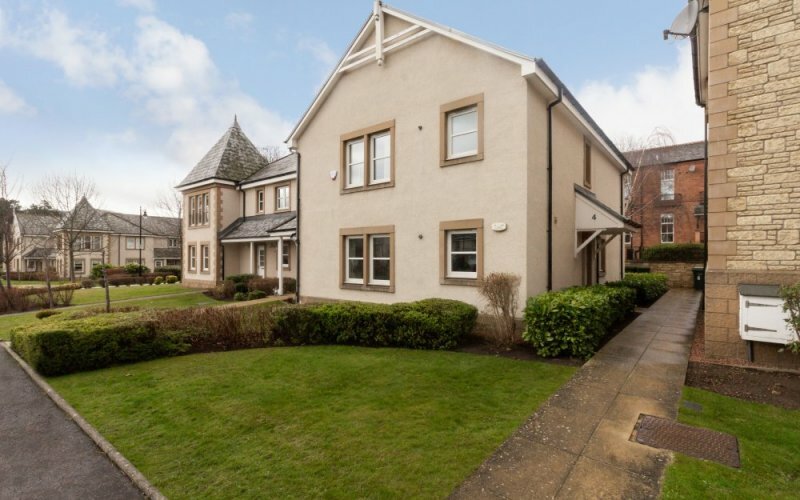 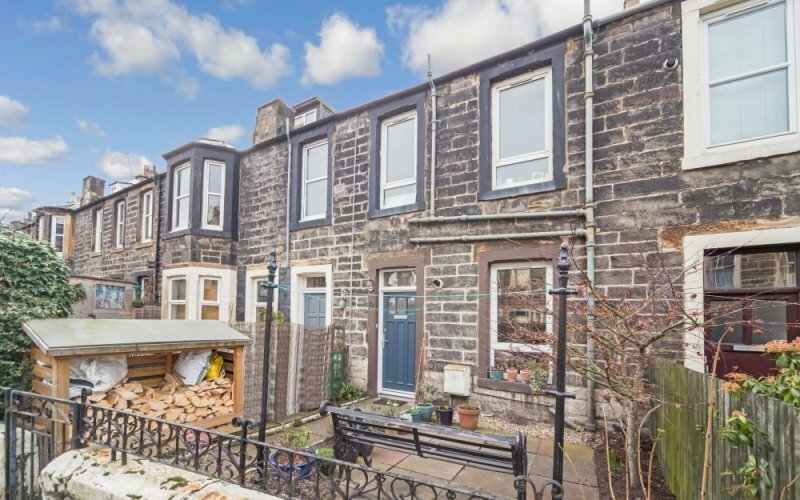 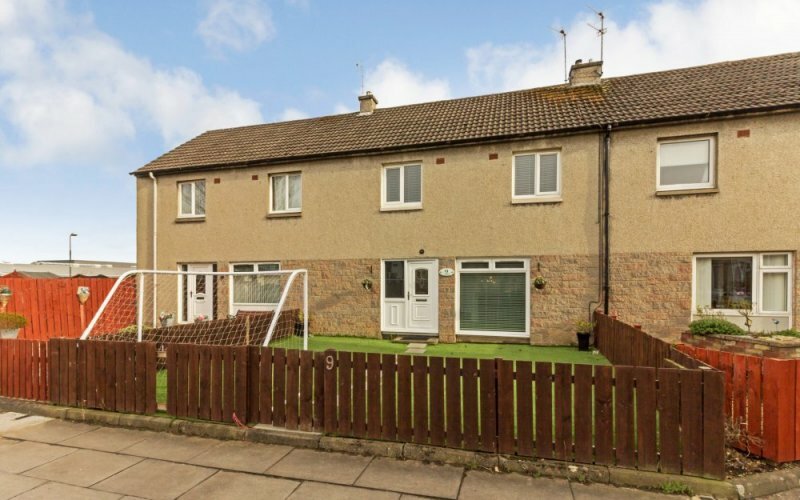 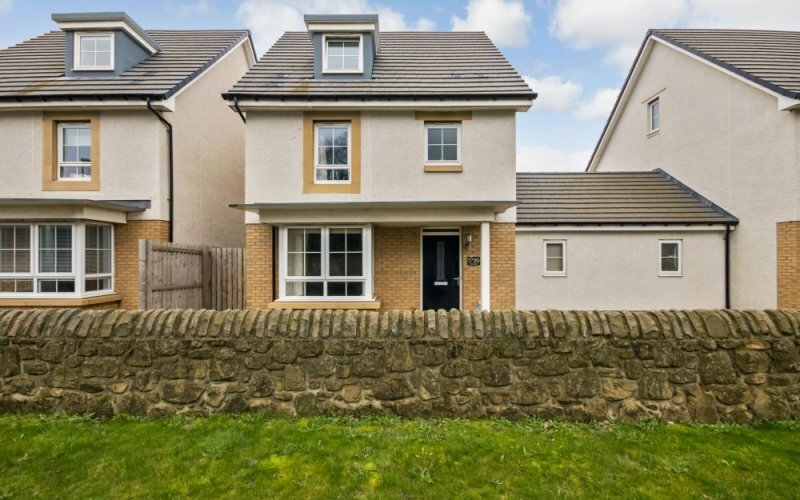 Closing Date: 12 Mar 2019 12:00Boyd Legal are delighted to present to the market this ..
Boyd Legal are delighted to present to the market beautifully presented 3-bedroom semi-detached house (ex-showroom) ..
Boyd Legal are delighted to present to the market this lovely 2-bedroom lower villa flat, ..
Boyd Legal are delighted to offer this beautiful two-bedroom gable end 4th floor apartment to ..
Boyd Legal are delighted to present to the market this well-presented mid terrace villa situated ..
Boyd Legal are delighted to present to the market this lovely 3-bedroom modern detached villa .. 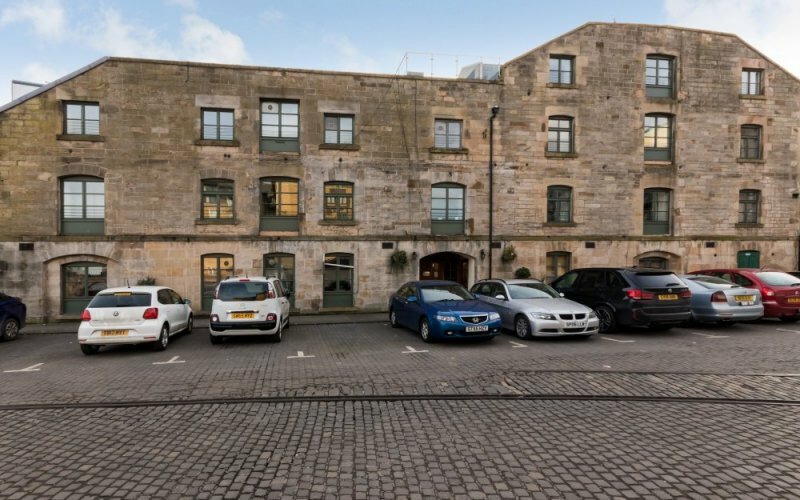 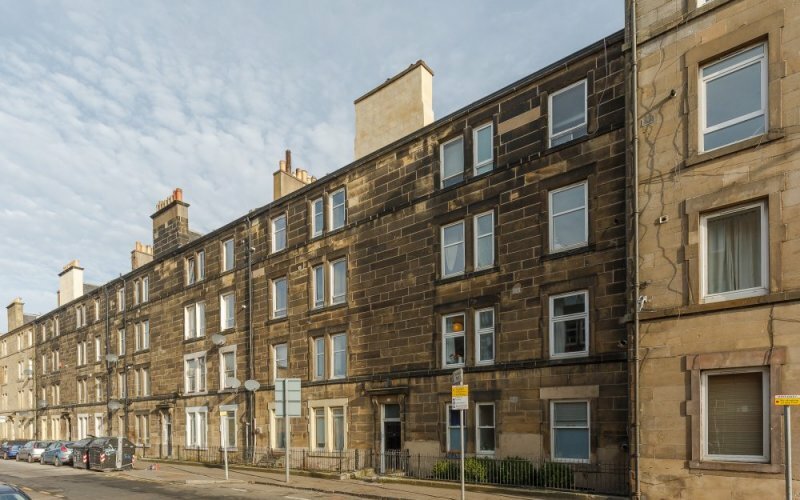 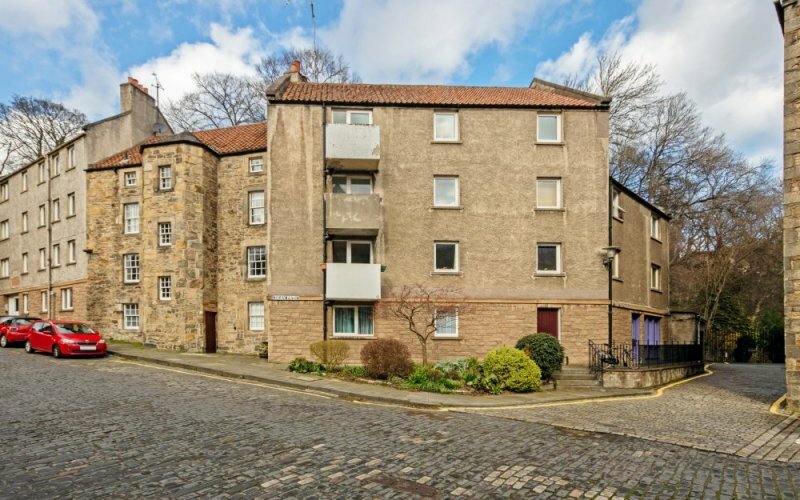 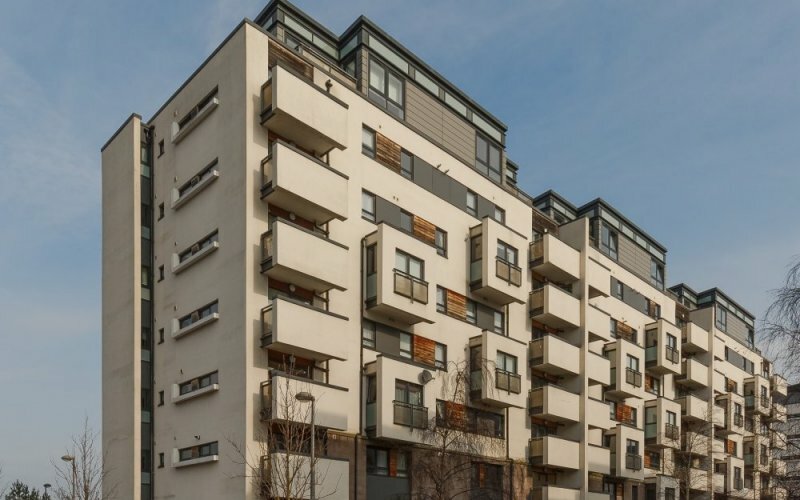 Closing Date: 05 Mar 2019 12:00Boyd Legal are delighted to present to the market this ..
Boyd Legal are delighted to present to the market this impressive and truly exceptional 2-bedroom ground floor ..
Boyd Legal are delighted to present to the market this lovely bright and spacious 2-bedroom ..